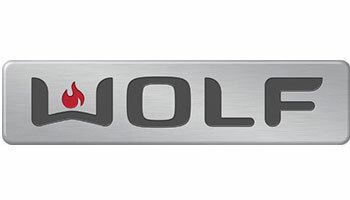 From ranges to microwave ovens and everything in between, Wolf has been providing chefs around the world with top-of-the-line cooking appliances for more than half a century. At Modern Kitchens, our Wolf microwave overs offer more than just your basic reheat options. Designed for use as cooking instruments, Wolf microwaves offer many of the features that a full-service oven or range does. Shop Wolf at Modern Kitchens today.